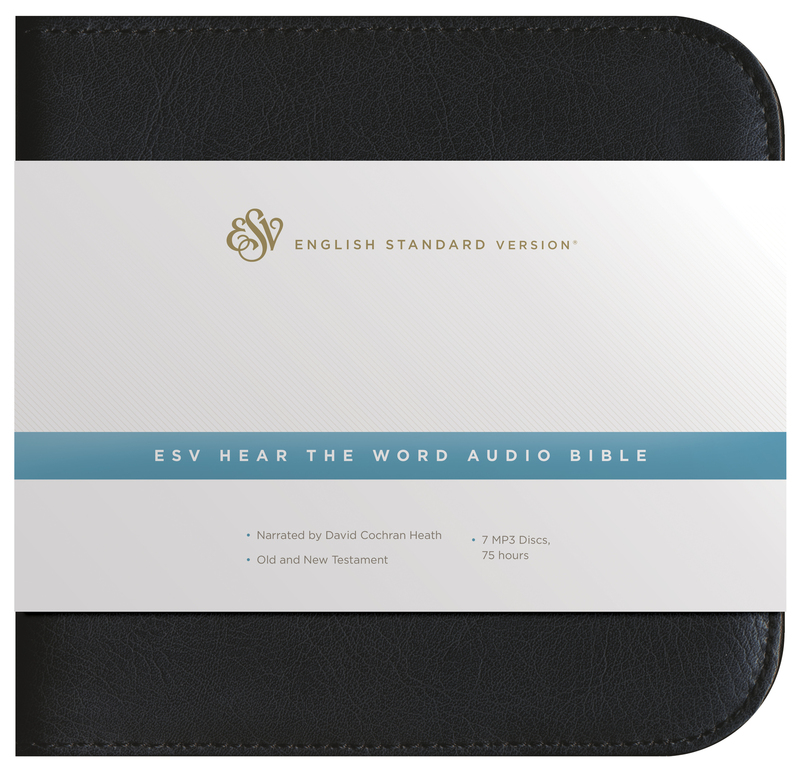 Now the complete ESV Bible comes alive in audio format! 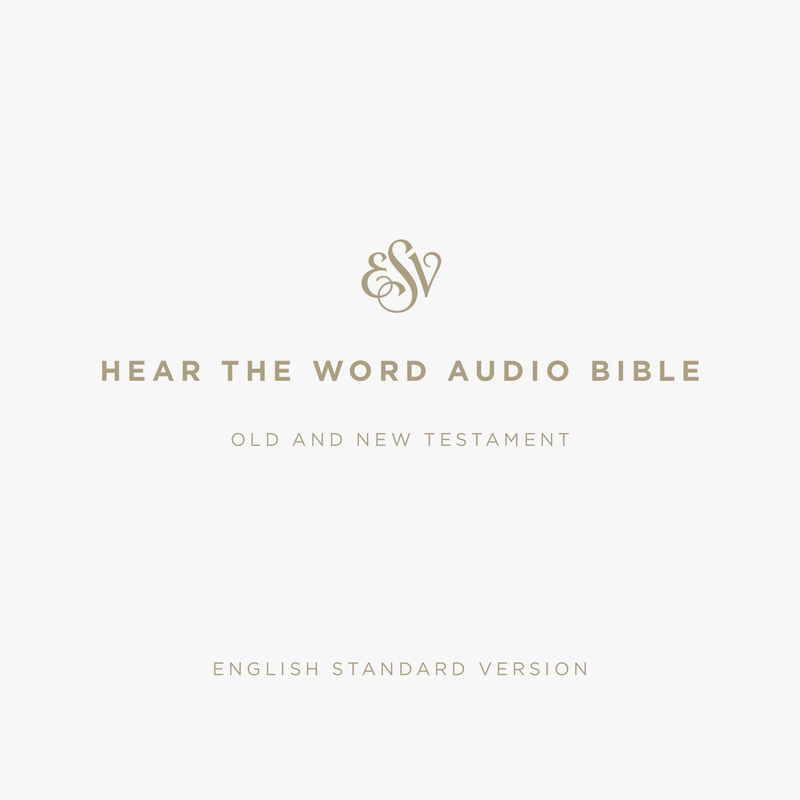 The new ESV Hear the Word Audio Bible provides 74.5 hours of Bible reading, conveniently captured in downloadalbe form for listening at home, in your car, or for loading on an MP3 player. The ESV Hear the Word Audio Bible is ideal for busy commuters, people on the go, and for the visually impaired—anyone who prefers to listen to as well as read the Bible.